Parents can use this program for any reason: errands, work, meetings, shopping, or just a break! Younger children have so much fun that they often don't want to leave, and older children have an opportunity to connect with their friends socially and even finish homework. Hot lunch and snacks are available daily, or you can send a lunch/snack with your child. Parents can use this program any time with 24 hour notice as long as space is available, on a drop-in basis. Affordable hourly rates - There is a slight hourly discount for families that use the program on a regular basis. Convenient monthly billing - Families are billed on an hourly basis, and an invoice is sent home at the end of every month. Our staff members are dedicated to all of our Tigers. The children are never sitting for too long; they have scheduled activities throughout the day so you can feel comfortable that your child will be having lots of fun in a safe place. 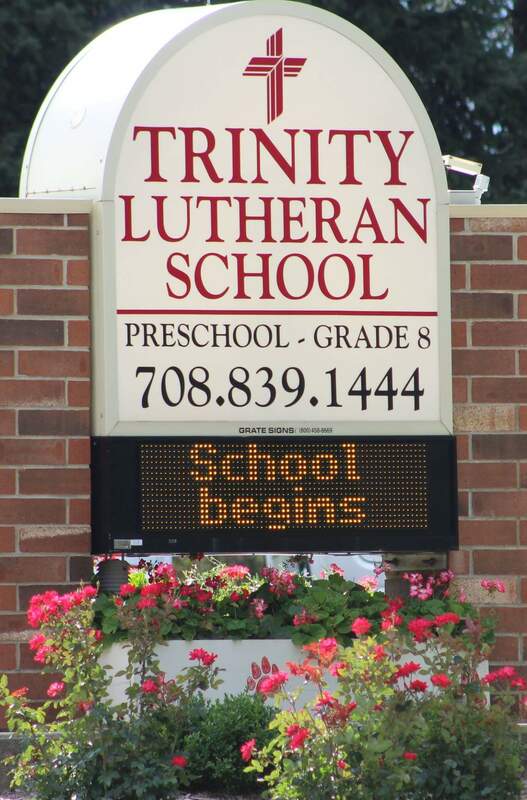 Call Trinity to register your child for K.E.E.P. today!